When thinking about the ways financial experts can uncover fraud, what usually comes to mind are data analysis and other forensic accounting techniques. 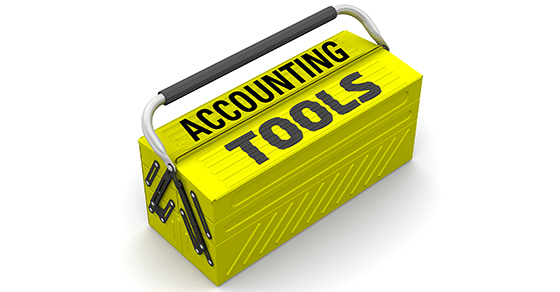 Nevertheless, qualified experts also keep everyday managerial accounting practices in their fraud toolkit. After an organization finalizes its budget, management may perform a variance analysis, reviewing differences between actual and budgeted performance. If, for example, actual wages significantly exceed budgeted wages, the difference could be due to such factors as wage increases, productivity declines or greater downtime. However, it could also signal phantom employees on the payroll. Fraud experts pay particular attention to variances related to inventory and purchase pricing. Supply-related variances could indicate the existence of kickbacks. Alternatively, they might suggest fictitious vendors — where payments go to the perpetrator and no inventory is received in exchange. The absence of variances when they’re expected can also be cause for concern. If the cost of a critical production component has unexpectedly increased, then the actual numbers should show a variance. If no such variance is found, it could be a sign of financial reporting fraud. The term “contribution margin” generally refers to the difference between a unit’s sale price and its variable costs. It’s often used to make pricing decisions, calculate break-even point and evaluate profitability. It can also be used to detect fraud. In general, the contribution margin as a percentage of revenue should remain fairly consistent over time. If the contribution margin is dramatically lower than usual, skimming or inventory theft could be to blame. These techniques can raise alarms that fraud might be occurring, yet it’s important to remember that they don’t constitute solid evidence. If you suspect fraud, contact us to help you make a defensible determination.